There are two graves listed on the Commonwealth War Graves website and an additional two family headstones which commemorate the fallen. 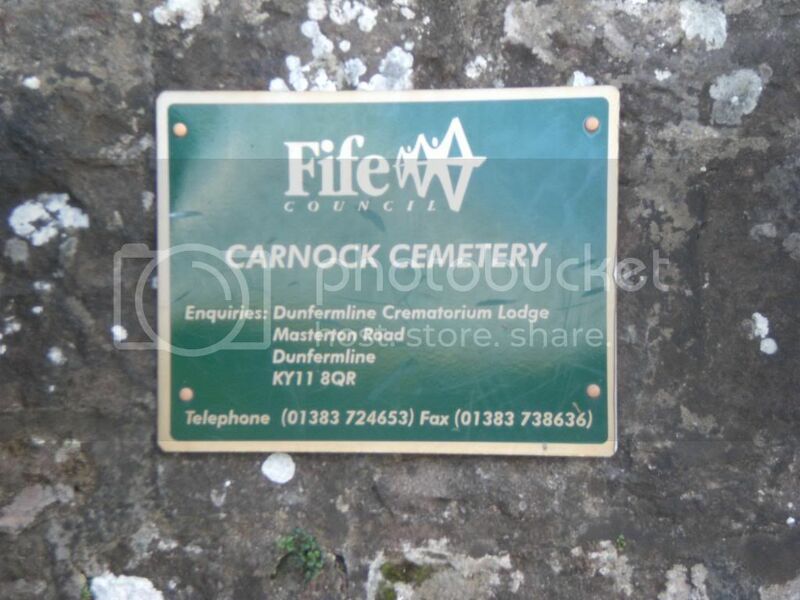 Additional Information: Son of David and Marion (nee Borland) Ferguson of East Camps, Fife. 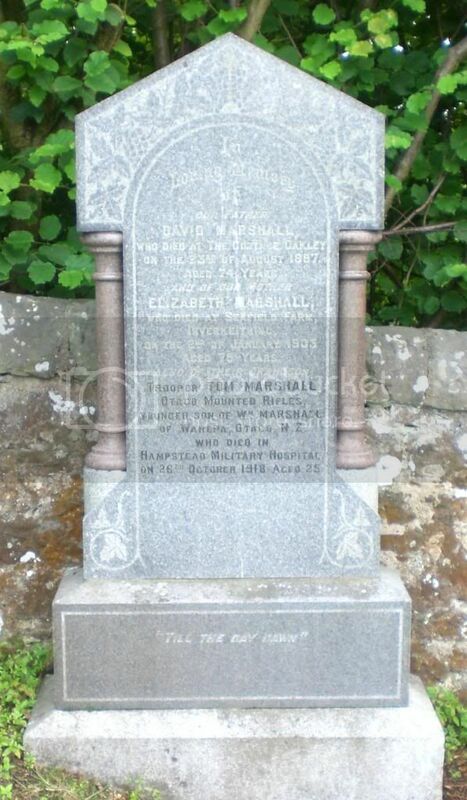 Also commemorated on family headstone in Carnock New Cemetery, Fife. 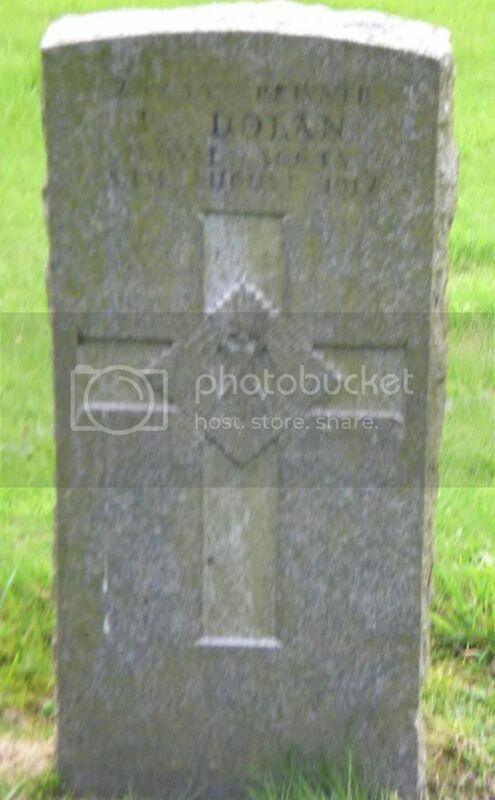 Additional Information: Younger Son of William Marshall of Warepa, Otago, New Zealand. Grave No. Panel 39 to 41 of Le Touret Memorial, France. 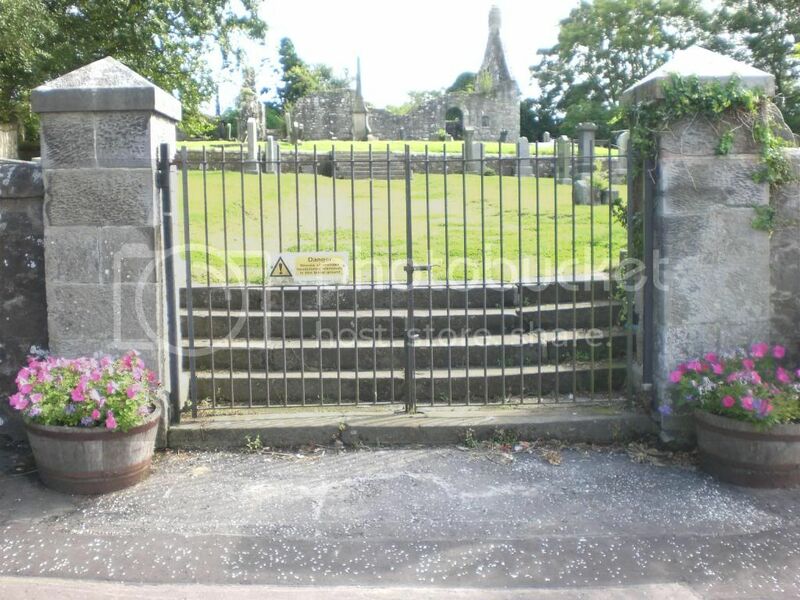 Additional Information: Son of James and Margaret Meiklejohn, of Burnside Cottage, Comrie Village, Oakley, Fife. 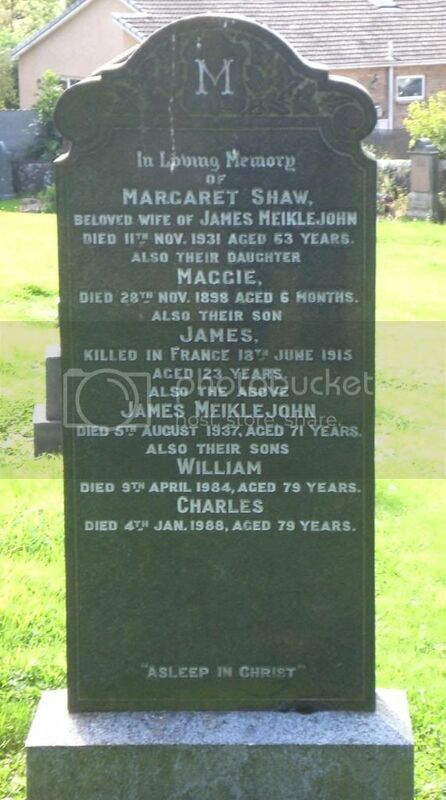 Also commemorated on family headstone in Carnock New Cemetery, Fife.